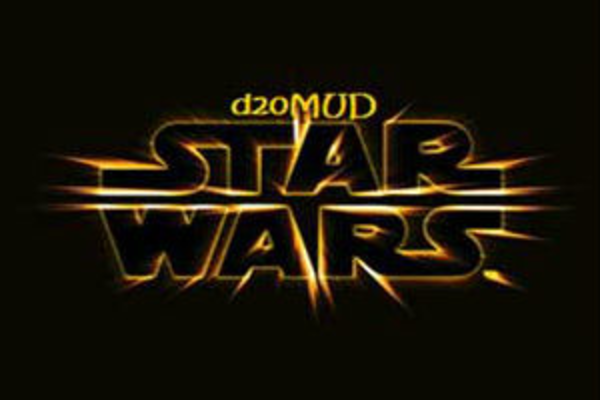 Star Wars and d20 system fans alike love our MUD. The only MUD on the Internet that combines the two. Fans of Bioware's Knights of the Old Republic games will love the similarities. Choose from 5 base classes and 16 advanced classes, with over 50 Star Wars races represented. Create your own custom equipment, purchase, modify and fly your own ship, with more than 50 star ship types available and explore an ever growing galaxy as a member of the Galactic Empire, Rebel Alliance, Hutt Cartels or strike off on your own as a Freelancer. Friendly staff and player base always open to input and feedback.